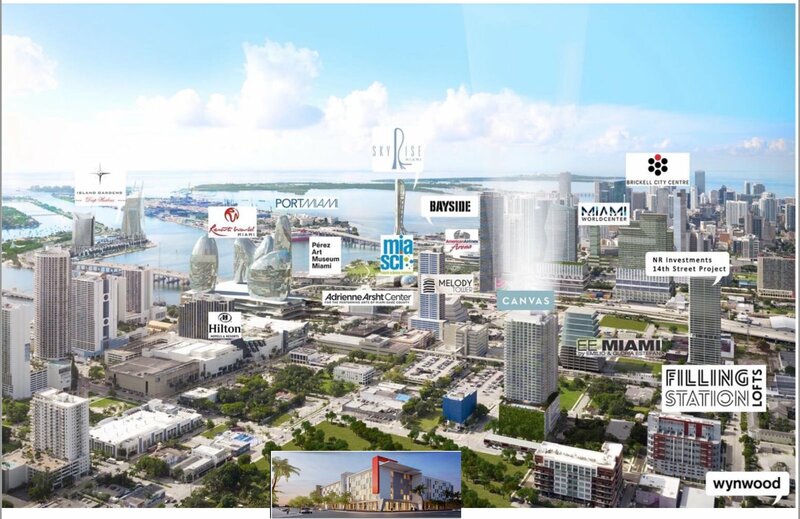 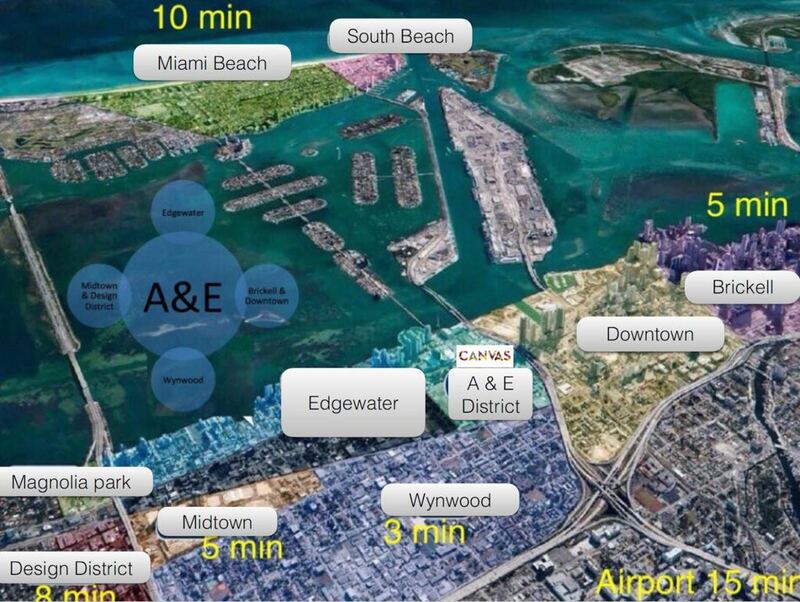 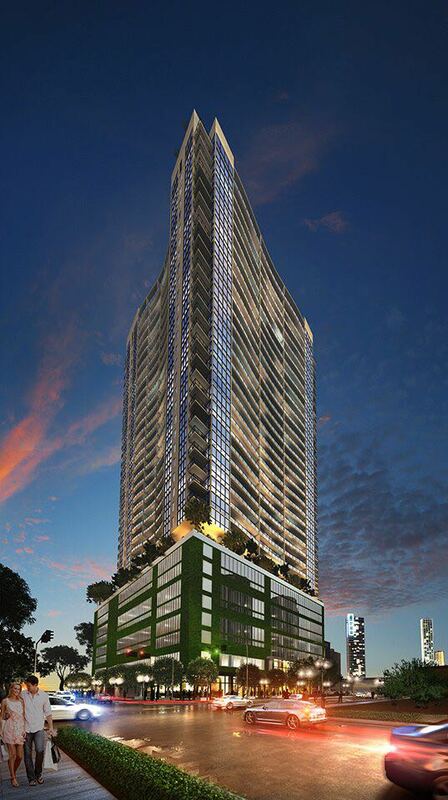 Located in Miami’s Art & Entertainment District, Canvas is an exciting 37 story tower featuring 513 residences. 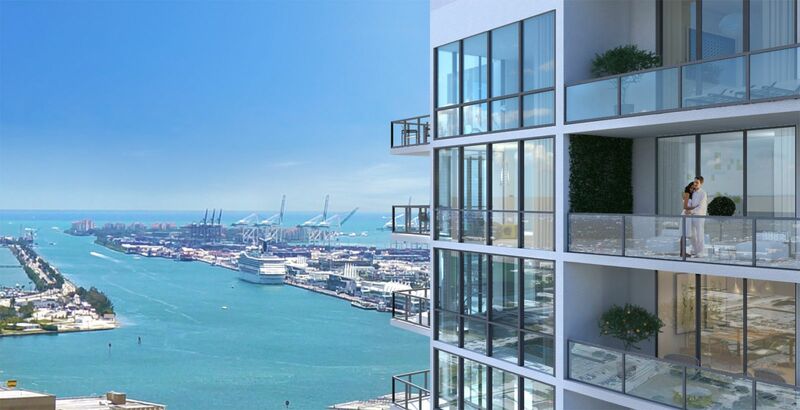 All residences feature 9 foot glass from floor to ceiling, water views & city views and includes European design kitchens and bathrooms, finished flooring throughout the apartment, delivered ready for your furniture to arrive. 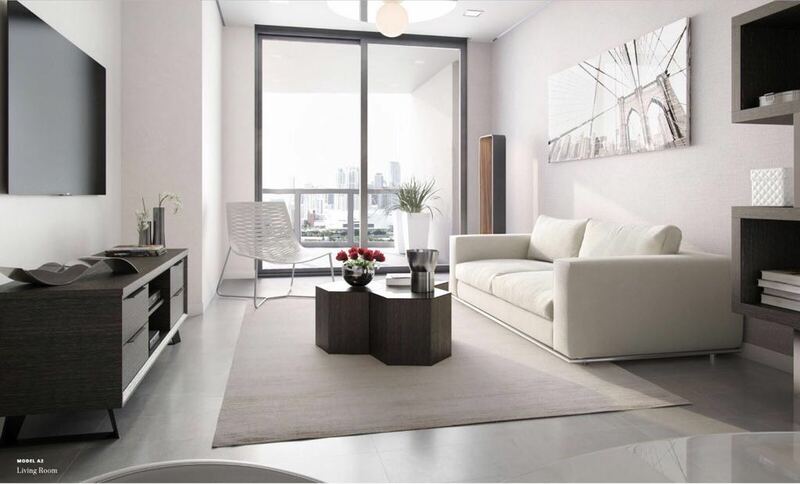 Contact me here or at sarah@thefancyrealtor.com to get pricing on remaining units.